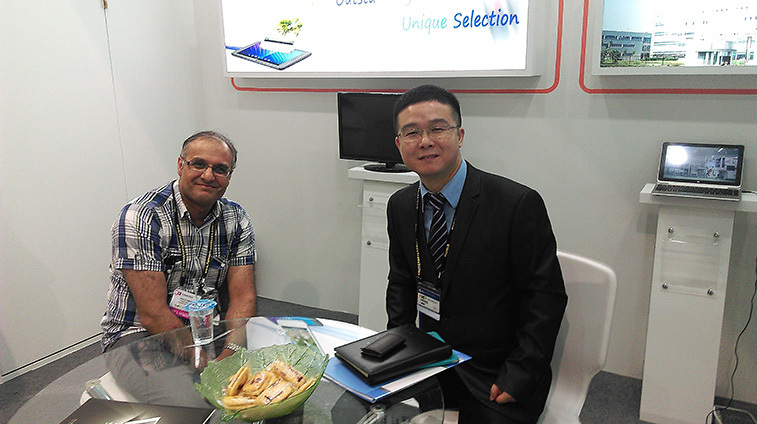 COMPUTEX 2015 was held successfully as scheduled in TWTC from 2nd-6th June 2015. 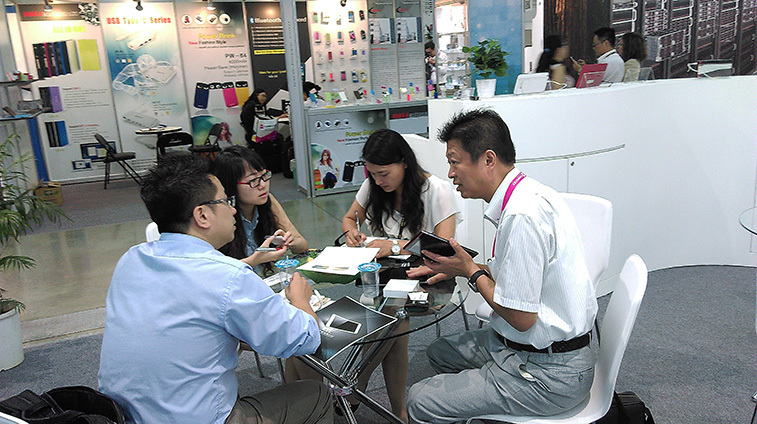 Our MID Division brought our main stream tablet PCs’ to the exhibition and came back with fruitful results. We mainly recommend our 8 inch 4G (FDD-LTE) telephone table PC, which loading with MTK8752 64 bit A53 structure eight core high chip processor, with Samsung PLS screen, toughened glass back cover with red decoration strip, showing fashion appearance, exquisite function, high end taste, is welcomed by old and new customers, except that, we also exhibited the 8.9 inch,11.6 inch,12.2 inch windows 8.1 system tablet PCs’ which gained lots of accomplishments from customer. 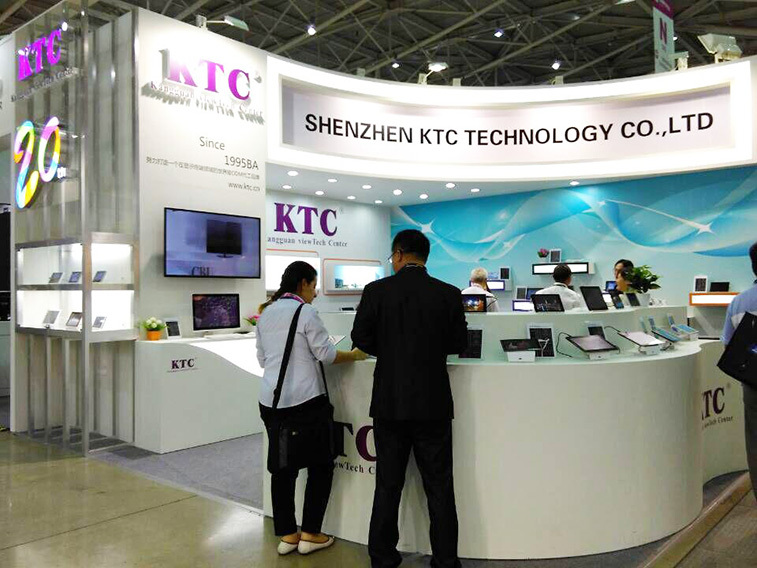 During the exhibition, our table PCs’ attracted attentions and negotiation from old and new customers’ for their stable quality function, fine and unique appearance.